Yuanyuan Chen is an Associate Professor in the School of Economics, Shanghai University of Finance and Economics. Dr. Chen holds a PH.D from Boston College. Prior to joining in Shanghai University of Finance and Economics, she worked in the research department in the International Monetary Fund. 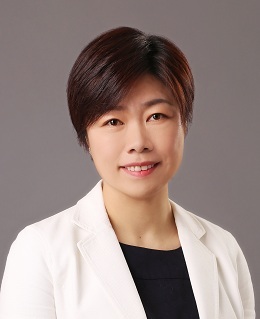 Dr. Chen serves as Director of Migration and Labor Market Research Center in the Institute of Advanced Research in Shanghai University of Finance and Economics. Her research areas include migrant children’s education, labor migration and income distribution. Dr. Chen’s research has been published in academic journals including Journal of Population Economics, China Economic Review, and reported in China’s popular media including Caijing Magazine, Guangming Daily and other news media.